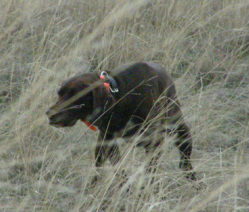 Upland Idaho - An Idaho based forum for upland bird hunting enthusiasts. ESetters Run - Breeders of English Setters, located in Moscow, ID. 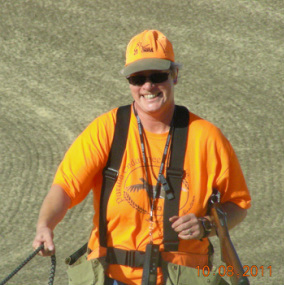 Little Canyon Shooting - The supplier of birds for all of our field trials,Little Canyon Shooting is also a fully licensed game bird hunting preserve with locations in Peck, ID; Endicott, WA; Clyde, WA; and Fairfield, WA.